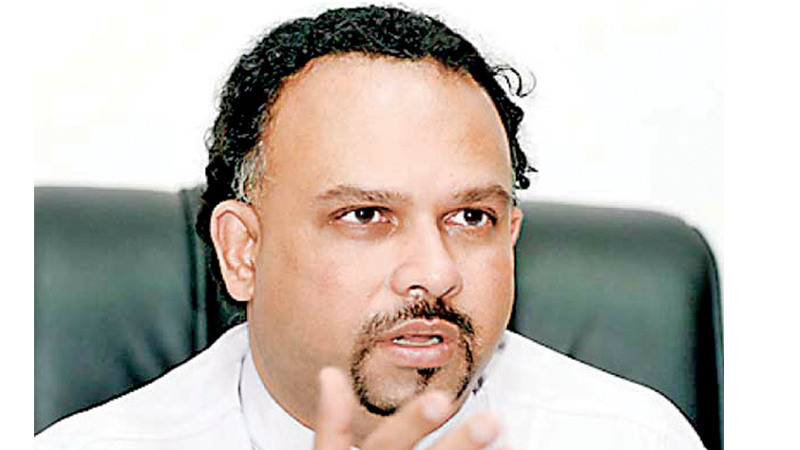 Since unity will enable the country and the UNP to achieve victory, the Party’s Presidential and Prime Ministerial candidates will be announced at the same time, said Plantation Industries Minister Navin Dissanayake. This historic decision will be implemented by the party for the first time in the history of Sri Lanka since the country’s administration cannot be handled property without the Co-operation of both the Prime Minister and the President,” he said. He was addressing the gathering at a ceremony at the Ministry auditorium to mark the distribution of appointment letters among a new batch of Rubber Development officers recruited to the Rubber Development department yesterday. Dissanayake said the 19th Amendment to the constitution had strengthened the Prime Minister while strengthening the legal framework and Parliament. As such, both the President and Prime Minister should work in unity and co-operation with each other. Under the present law the Presidential election is due to be held in October this year. As such this year could be considered an election year. It was also the duty of a politician to perform the duties and responsibilities cast on him properly under which ever condition. He said steps would be taken to field candidates who would be victorious in consultation with other parties in the United National Front. He said the UNP would definitely field young candidates like in 2015 and this could happen even in 2020 because the background should be created to select candidates democratically in keeping with the approval of party members and supporters. “Whoever becomes the Presidential Candidate of the Pohottuwa party its Prime Ministerial candidate will be Mahinda Rajapaksa. Today, there is a struggle among Rajapaksa brothers to become the Presidential Candidate,” he said.